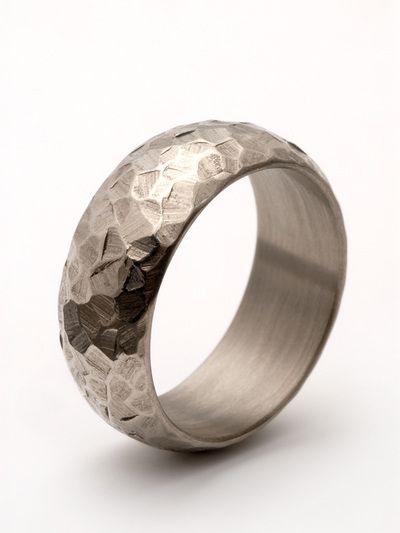 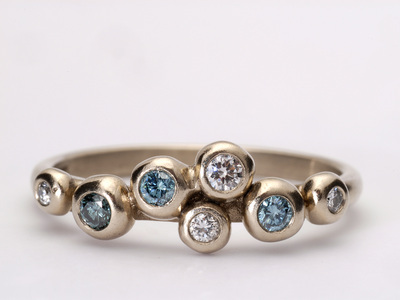 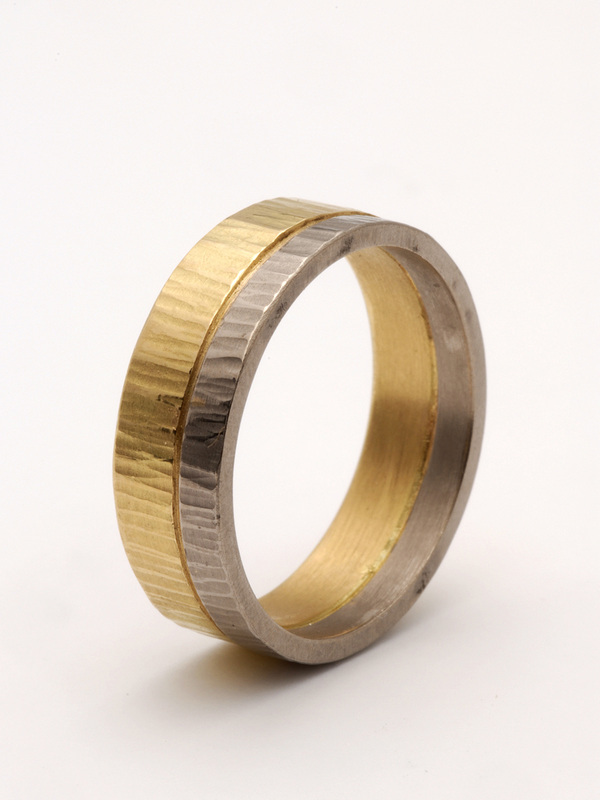 Malcolm Morris makes wedding, engagement eternity and other rings to order. 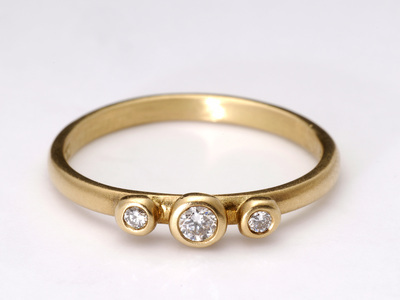 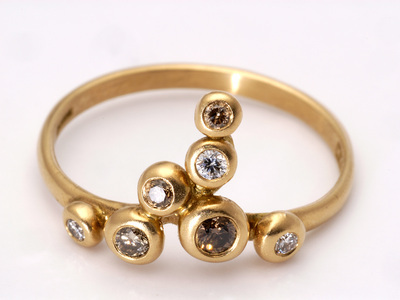 On this page you can find a selection of designs in gold set with precious stones. 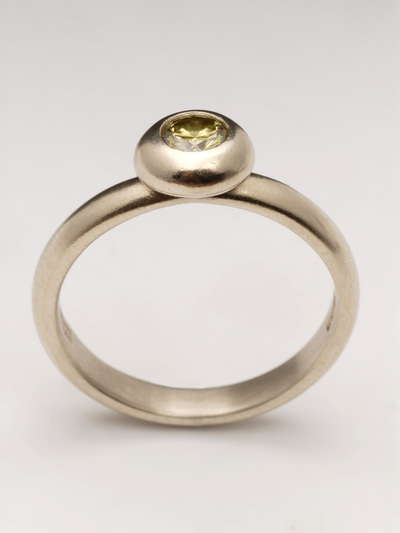 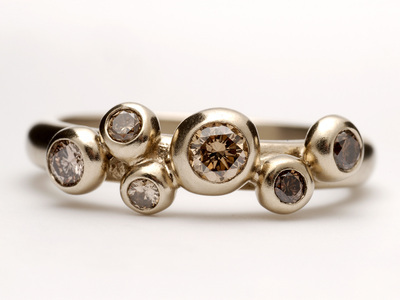 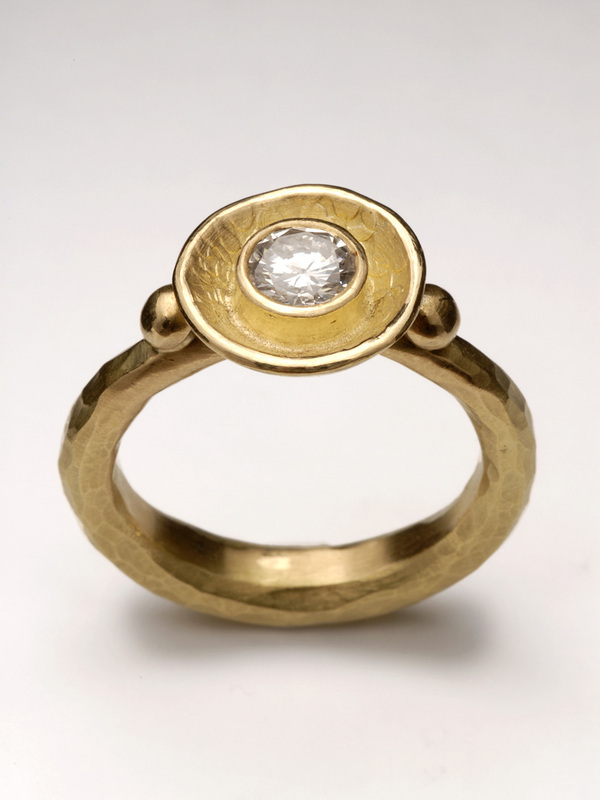 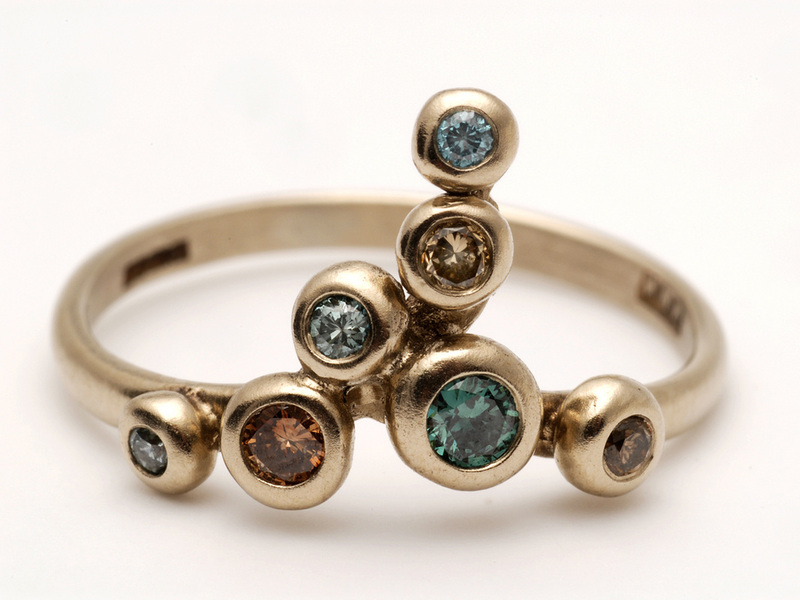 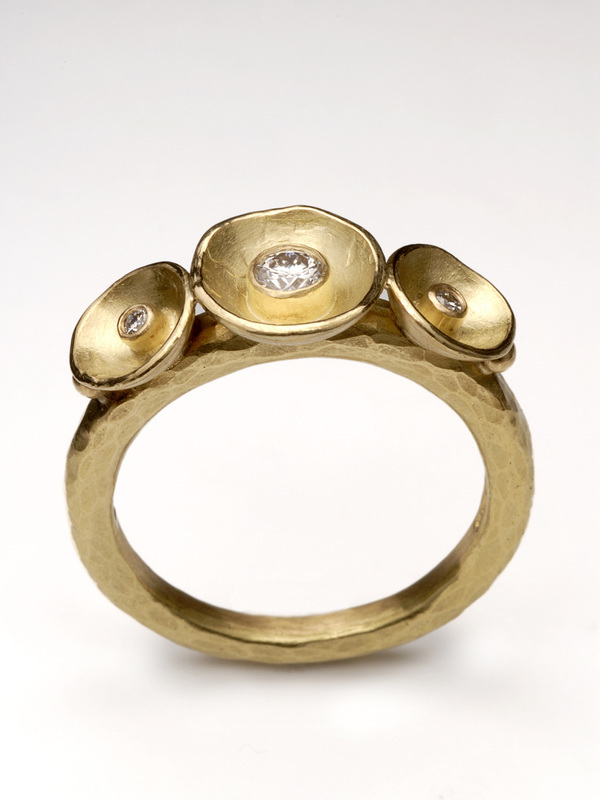 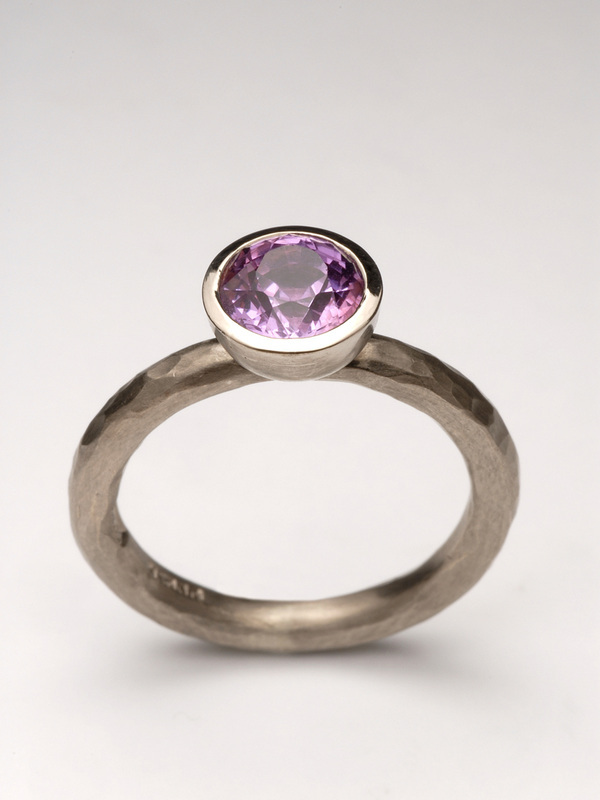 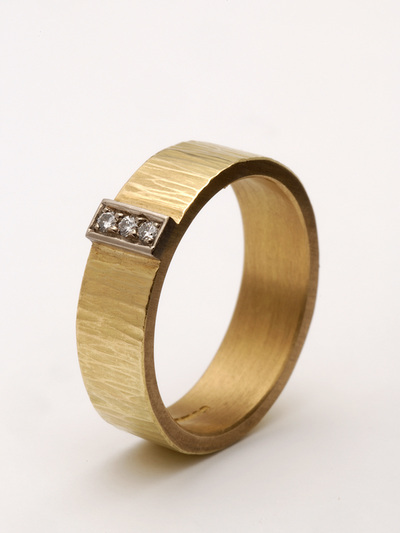 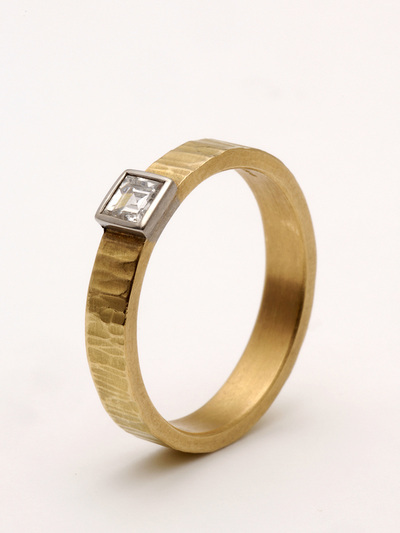 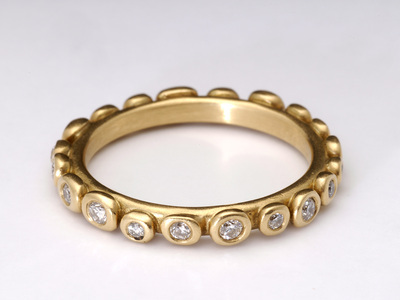 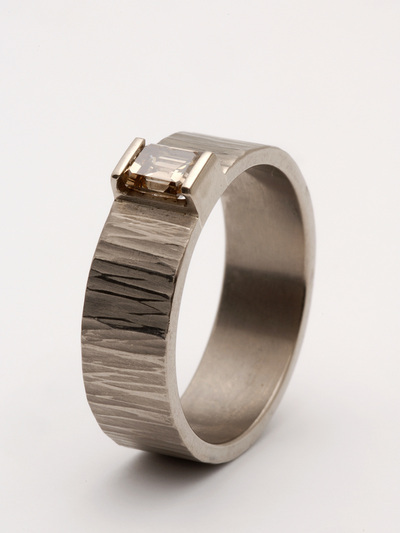 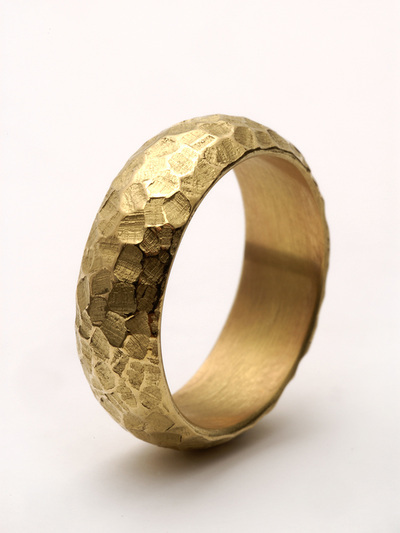 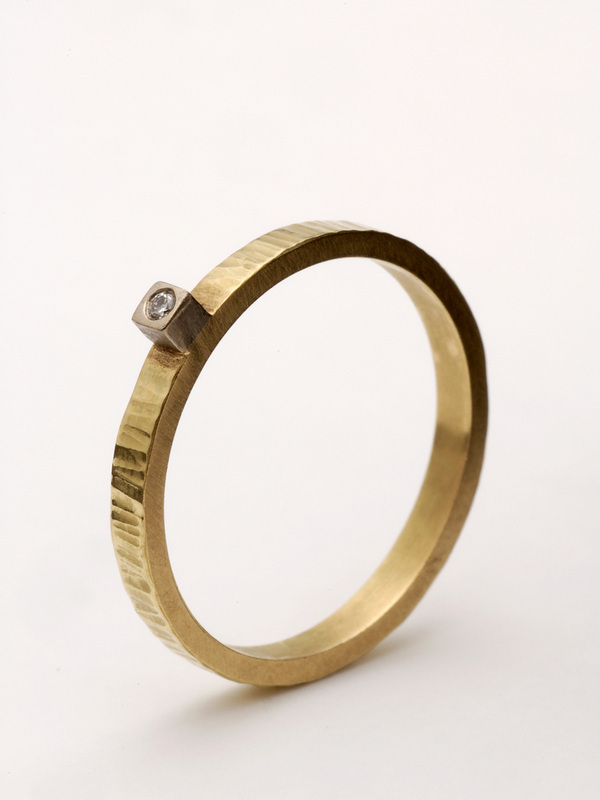 Please contact us if you would like Malcolm to design and make a ring especially for you and to your specifications. 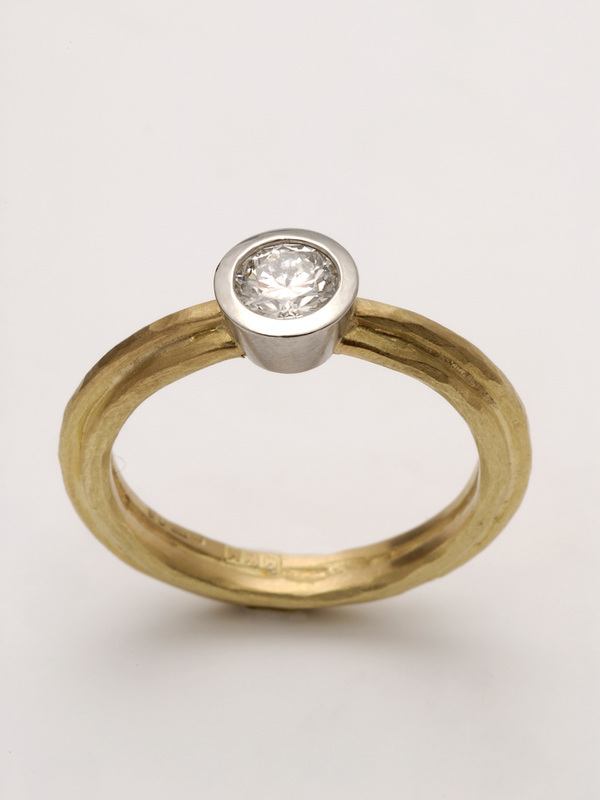 Prices for rings on request.